The colourful Rakhis, bright red Tikas on the foreheads of long-distance-traveled relatives, the finely decorated Pooja thaalis, the sweet laddoos sweetening years-long bond, the red-flushed cheeks and the full teeth-showing smiles that spread to the eyes, the added one rupee to the whole sum of kharchi and the unspoken words & gestures of never-ending love: Raksha Bandhan brings with itself the distant brothers & sisters together and leaves with year long memories. But, how can we forget the whole year spent with brother pulling his sister's leg and sister pulling pranks at him instead? How are they to spare each other for that one special day of the year? You can write (if you can try mimicking their handwriting) or print some letters from THEIR future selves and surprise them with some honest confessions and precautions. 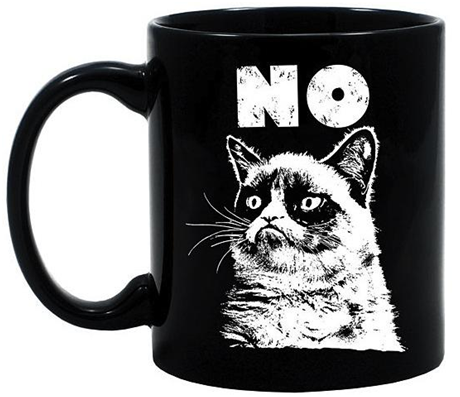 How beautiful will be those mornings when they will wake up to drink coffee/tea in this grumpy cat's cup screaming a big fat NO to them each time they open their eyes. 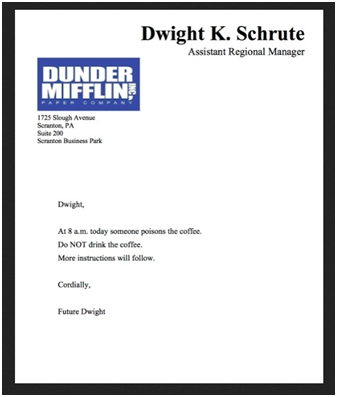 So much win. Each. Morning. 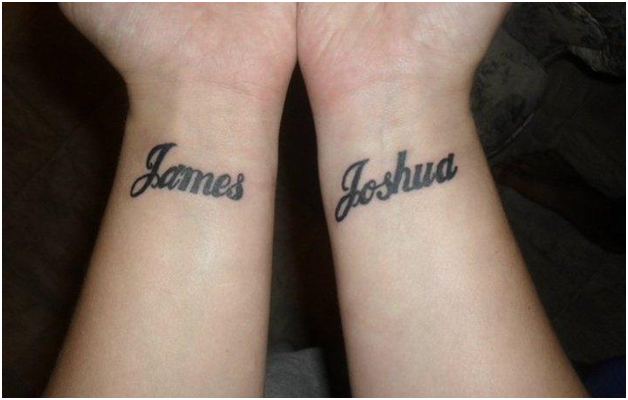 The best way you can make them jump with excitement and terror is when you print a temporary tattoo of their name and tell them, nay, assure them that it's permanent. Maybe they'll lose their minds, but it'll be totally worth it. How better can gifts get? 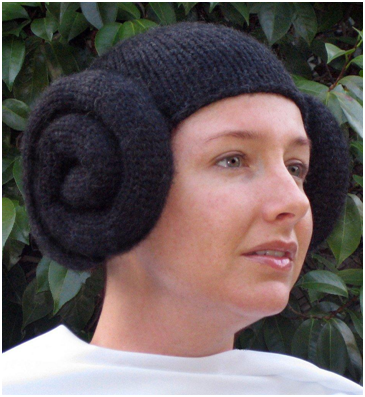 This beautiful (not funny or weird at all) princess Leia Hat is so perfect that it'll make them look as flawless and beautiful as a princess (not making them look like a lost alien on the planet earth at all). Perfect, they'll love it. Gifts are valuable. 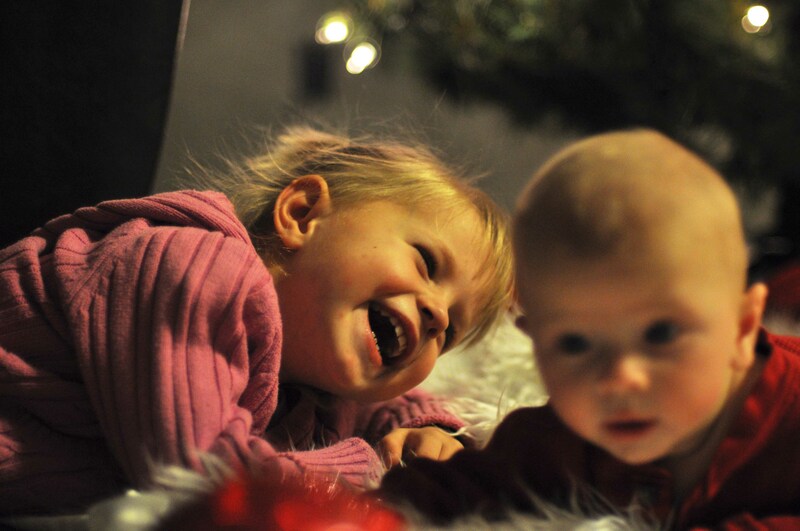 And those gifts that will help your siblings at the time of unannounced emergencies are worth every penny of your time (selecting it) and money (buying it). And when we talk about gifts that can be used in emergencies, an emergency crown tops the list. 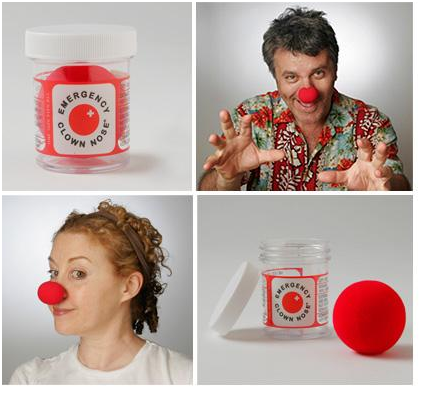 After all, there can always be emergencies wanting you to become a clown, right? 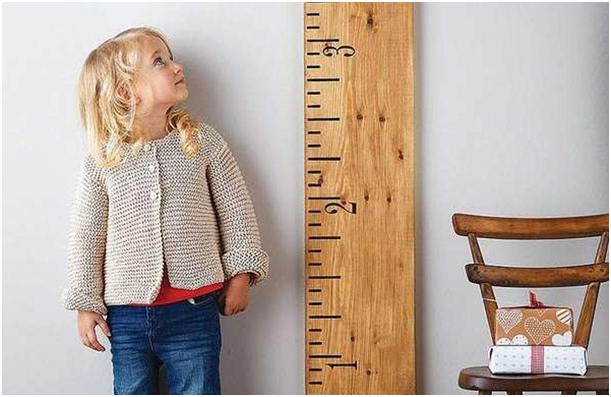 It doesn't matter if your sibling is six year old or forty-six year old: a growth chart is an ever-green gift. They can always check their height and assure themselves at anytime of the day that they're growing. 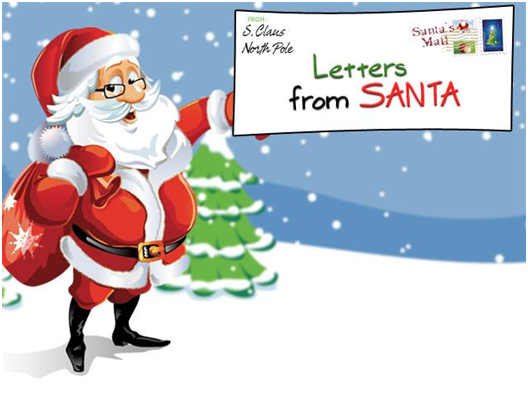 So what is better than giving your sibling letters from Santa? Finding Nemo is now an old story. Refresh it by gifting your sibling a Flying Nemo! 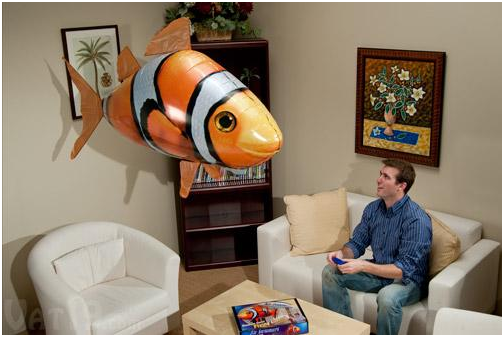 : A remote controlled Nemo that is capable of flying. How cool is that! In the blistering world of technologies, how can you make your siblings remember you everyday without you calling/texting them? 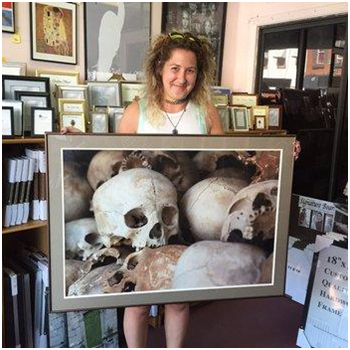 Give them a photo of yours framed, or better, give them a photo framed of something so queer that every time they look at it, it reminds them of you. 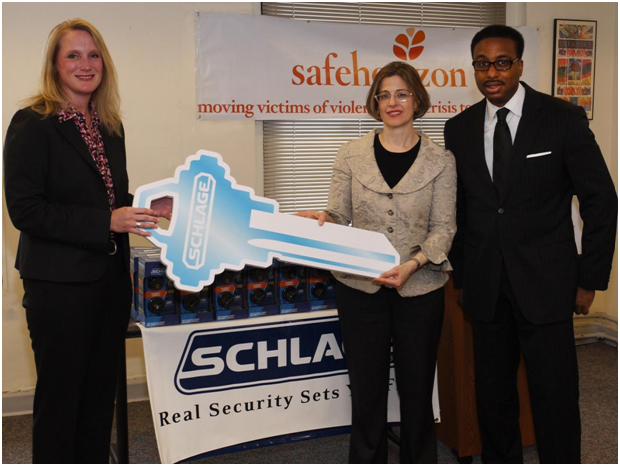 Gift them a biiiig car-key and let them react to it. After they've calmed down, tell them that you could only afford the key and that you would try and get them the car some years down the lane (don't promise because you know you can't keep them). And then run. Run fast because they might as well come after you with that same key to stab you.